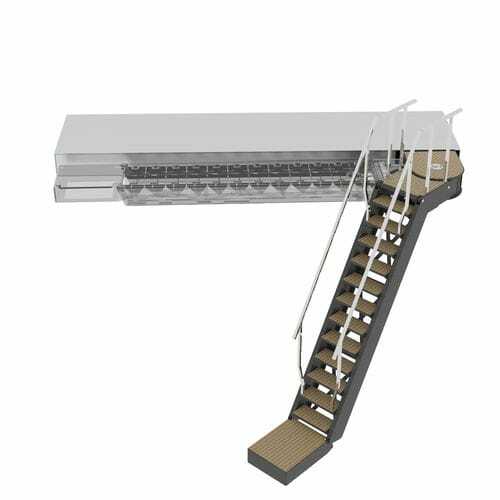 The whole stair construction is carbon made, with carbon pre-preg technology cured at high temperature and consolidated under the vacuum pressure. 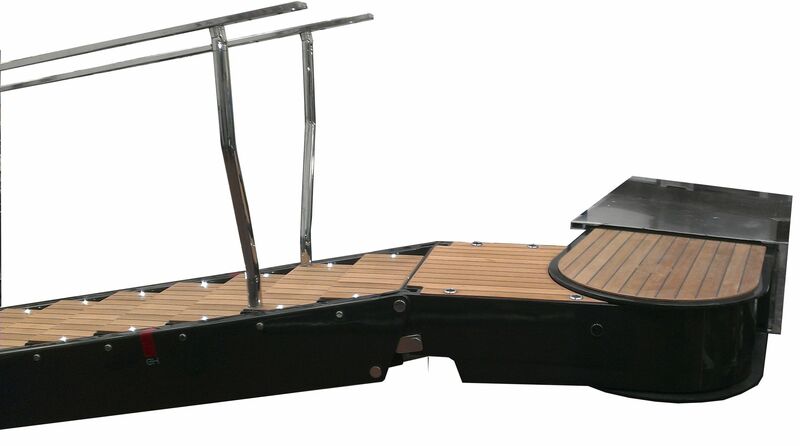 All dimensions and finishing can be customized following customer needs. 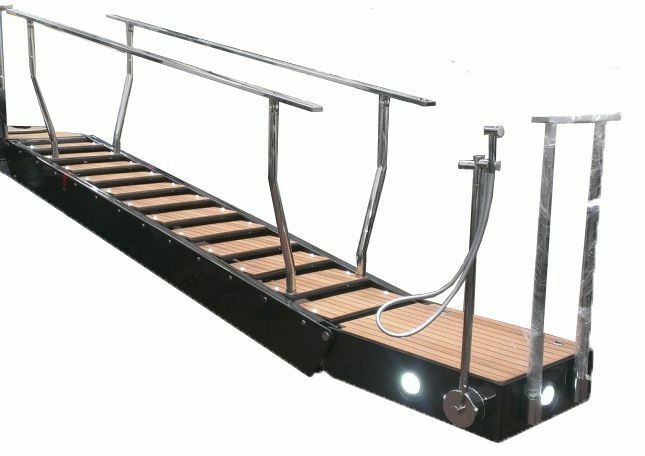 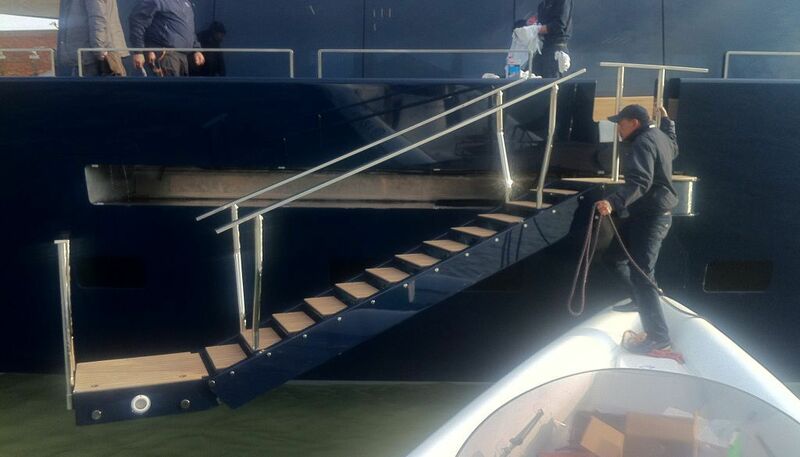 Available on demand with: teak coverage, teak grating on lower platform, carbon made railing system, spot light on steps, underwater light on lower platform, foldable shower system. 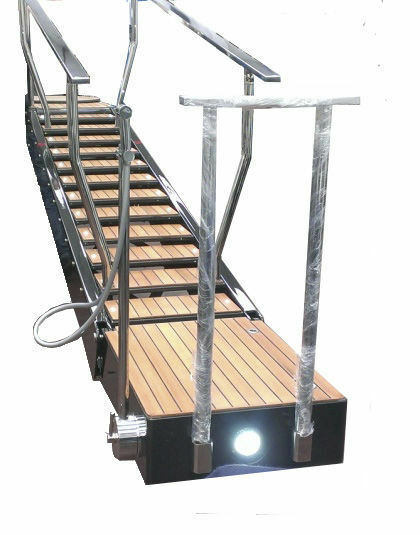 Typical weight: 150Kg for the basic configuration (box excluded).